Hosted by Ken Fallon on 2019-02-15 is flagged as Clean and is released under a CC-BY-SA license. In this episode Ken uses Fritzing tool to keep track of how a winter model village windmill is wired together. Leading to identifying the problem component. 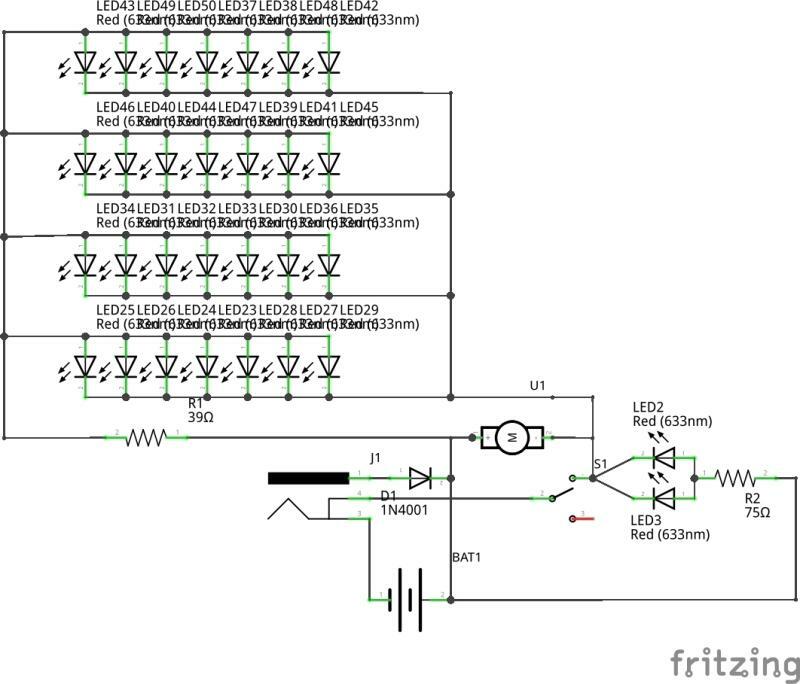 Fritzing is an open-source initiative to develop amateur or hobby CAD software for the design of electronics hardware, to support designers and artists ready to move from experimenting with a prototype to building a more permanent circuit. It was developed at the University of Applied Sciences of Potsdam.